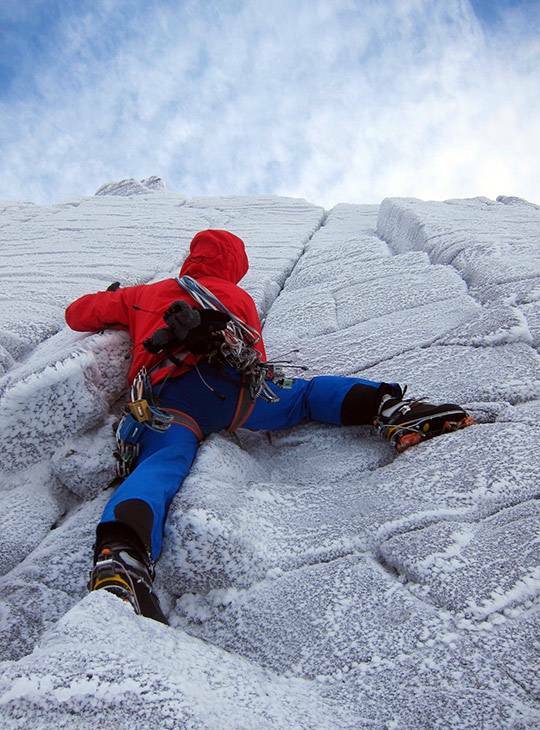 You've been on our Scottish Classic Winter Climbs course and want to know what's next. Join us on this course to develop your winter climbing experience on some of the longer or more challenging routes and improve your technique still further. 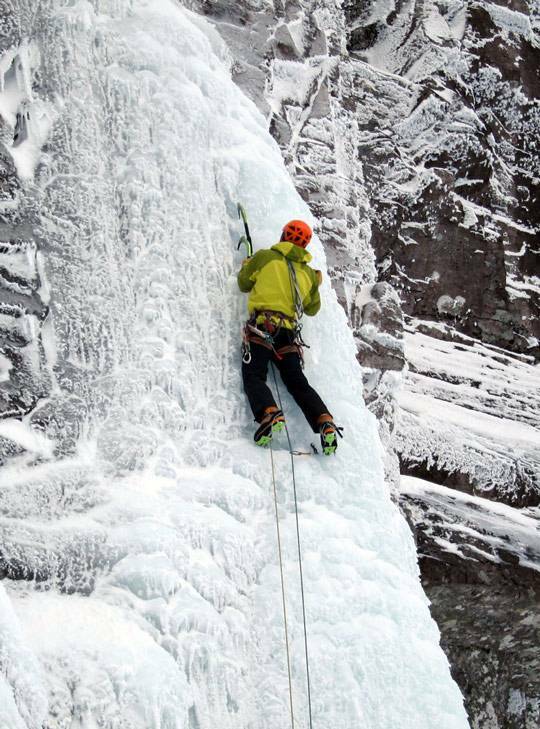 Our highly qualified, expert instructors will share their experience and knowledge of climbing, route choice, snow evaluation and conditions to ensure you make the most of what Scotland can offer. Through five days of climbing, you'll hone your skills with plenty of mileage over snow, ice and mixed ground, all the time sharing the adventure and judgement as we find our way. Teaming up in pairs means you'll gain the coaching you need at an appropriate level. 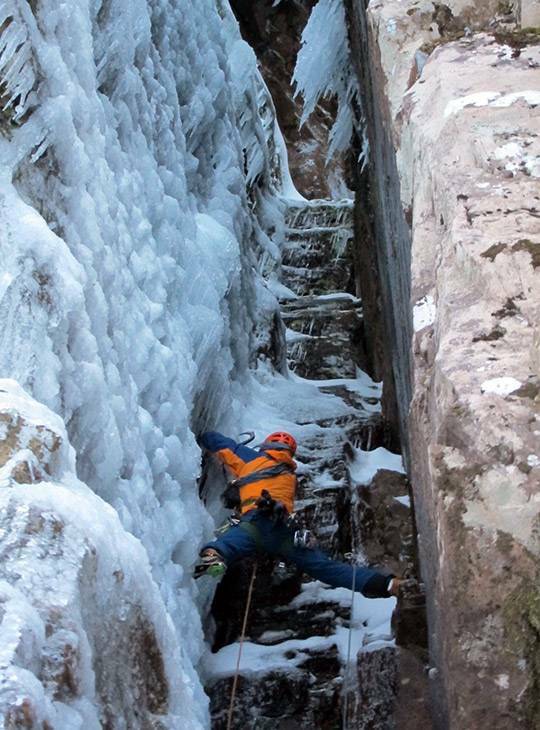 We'll aim to break the Grade V barrier and climb some of the best winter routes in Scotland. This course will be delivered from our scenic winter base in Scotland, the Alltshellach hotel in North Ballachulish. 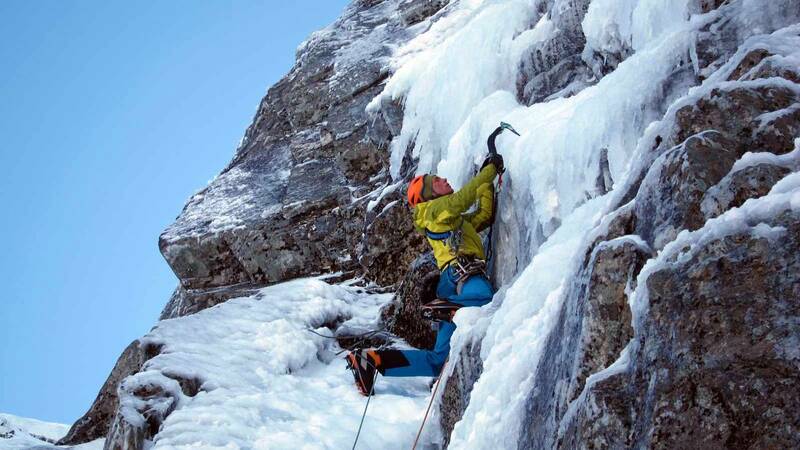 The aim of this week is to develop your previous experience and enthusiasm for winter climbing. We aim to quickly refresh the basic climbing skills in order to pick up where we left off as soon as possible. Whether it's further coaching, further variety, or simply harder, faster, longer. 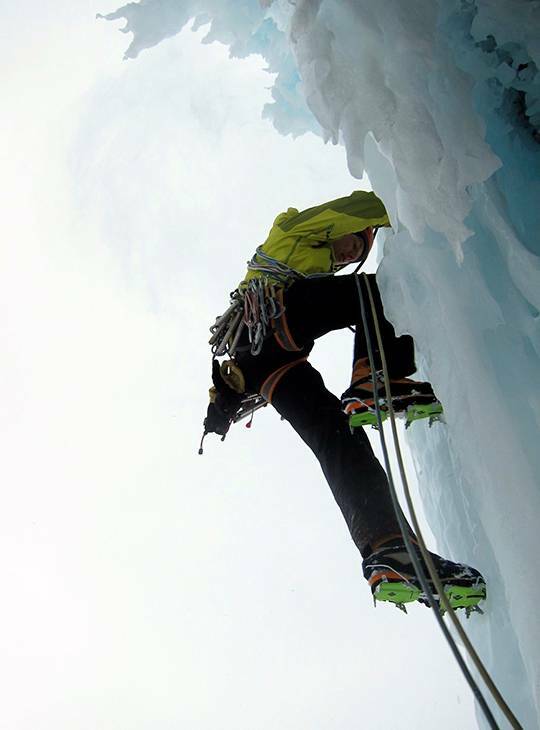 You should have previous experience of winter climbing on grade III and IV routes and a desire to push your experience onto grade V’s.You'll need to be able to undertake five consecutive days in the Scottish Mountains with ascents of approximately 1000m whilst carrying a rucksack weighing about 10-12Kg. A winter climber with some classic routes under their belt.